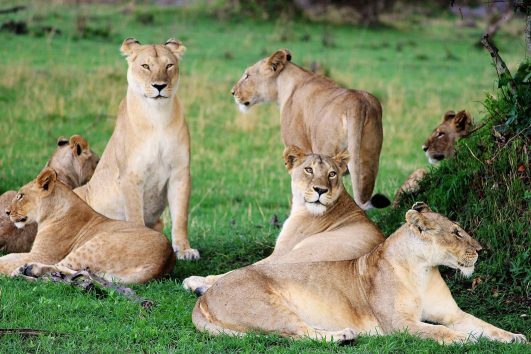 Meet and Greet service at Kilimanjaro Airport. 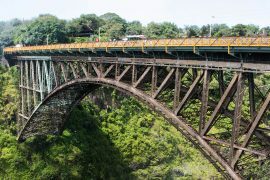 All scheduled road transfers as per itinerary. 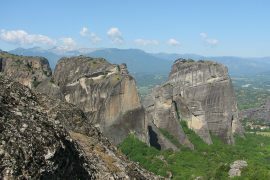 All scheduled air transfers as per itinerary. 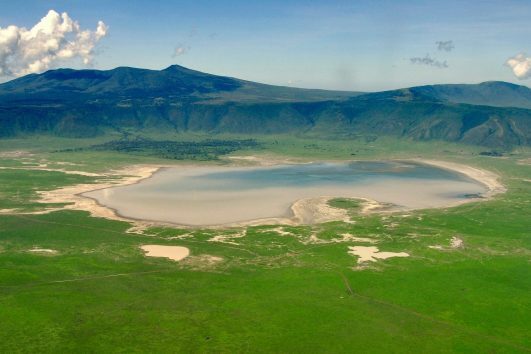 Crater fees for one visit to Ngorongoro Crater. 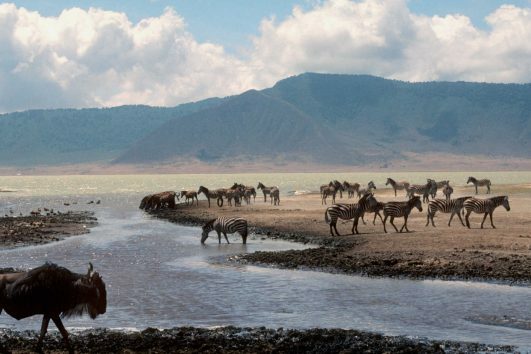 The gateway to Kilimanjaro, the picturesque town of Arusha sits at the base of Mt. 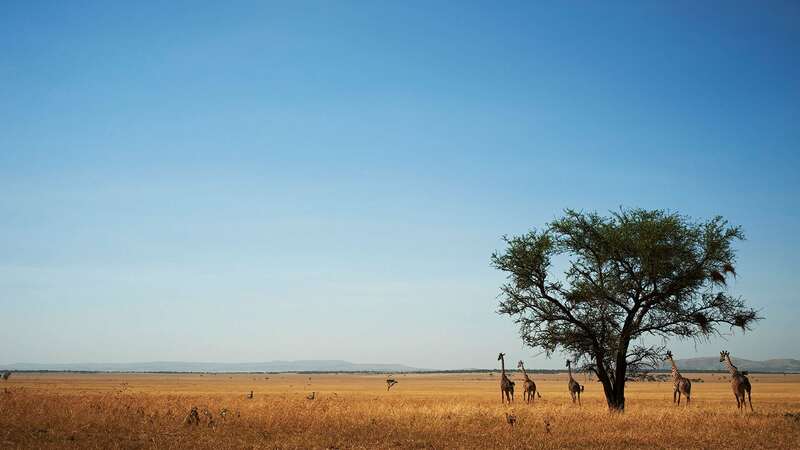 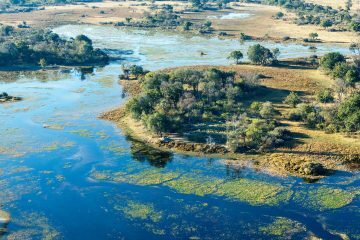 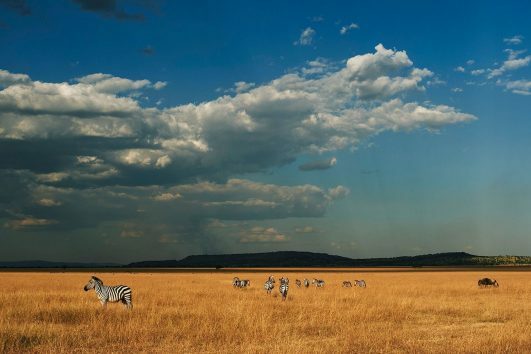 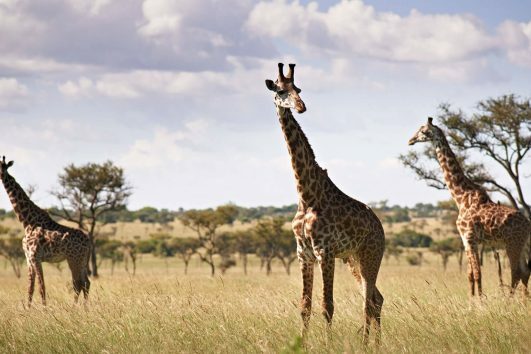 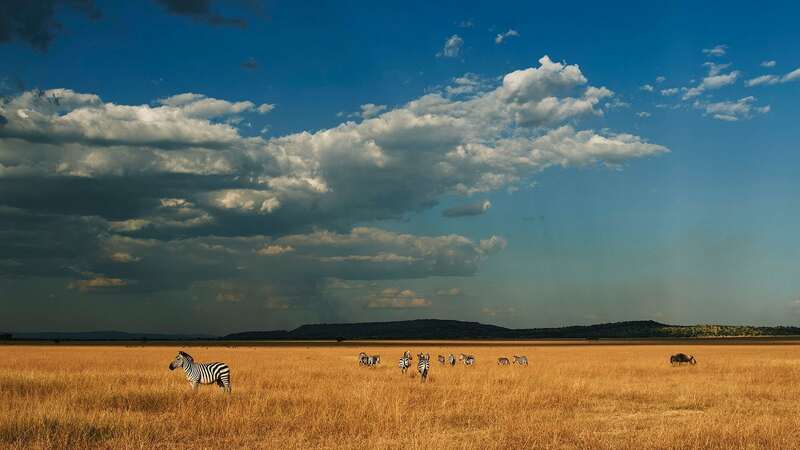 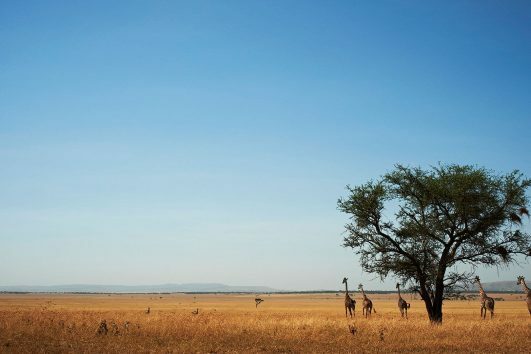 Meru and is known as the Tanzanian safari capital. 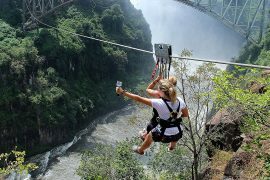 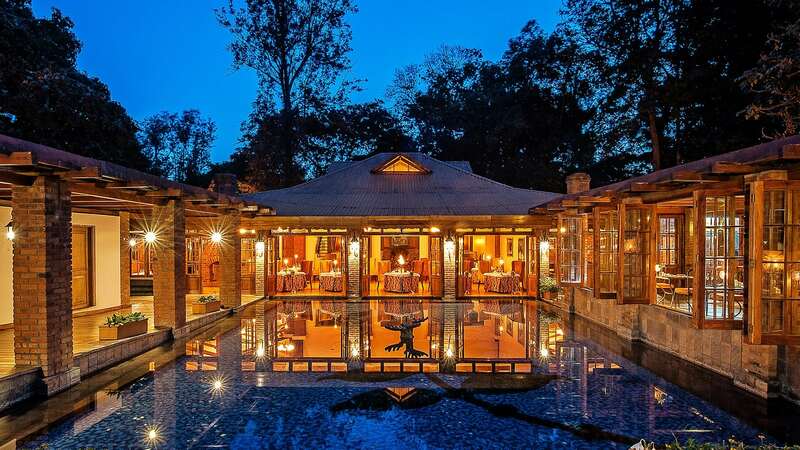 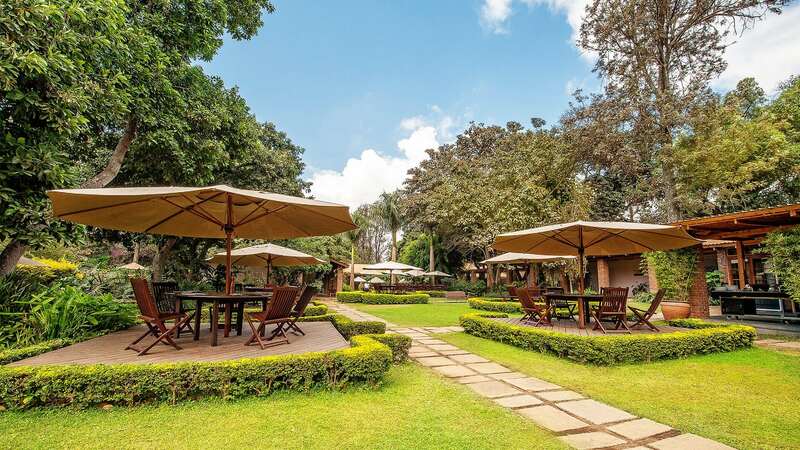 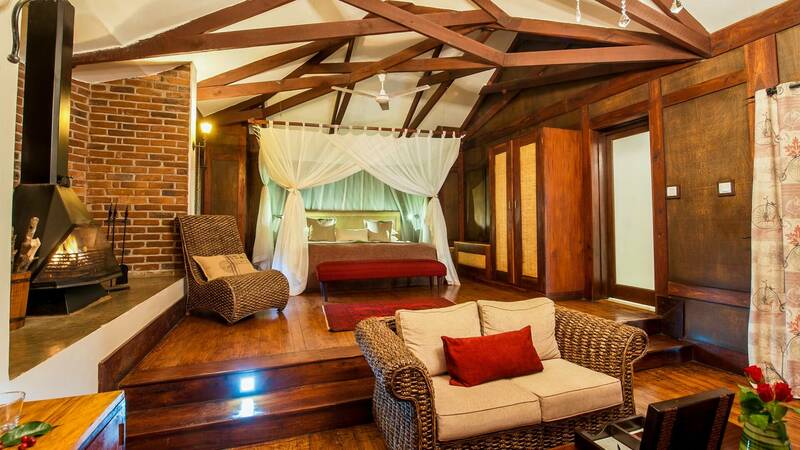 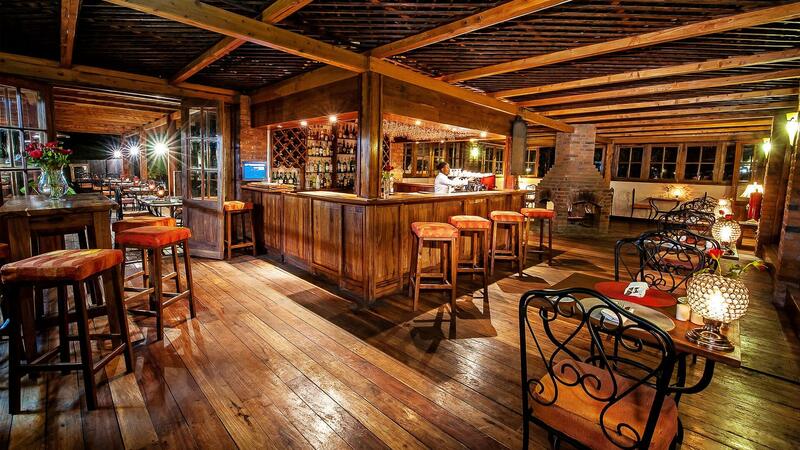 With a wide range of attractions on offer, including a number of excellent restaurants, bars and markets, Arusha is the perfect spot to spend a few days before heading out on an authentic African safari or a trek up the Mt. 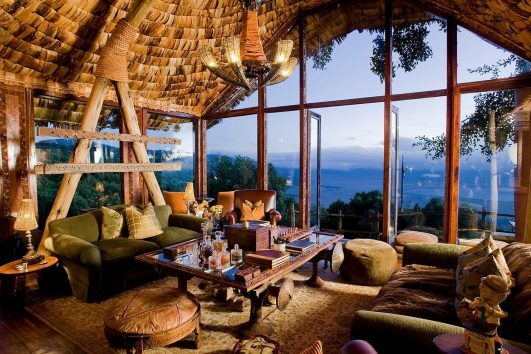 Kilimanjaro, Africa’s highest peak. 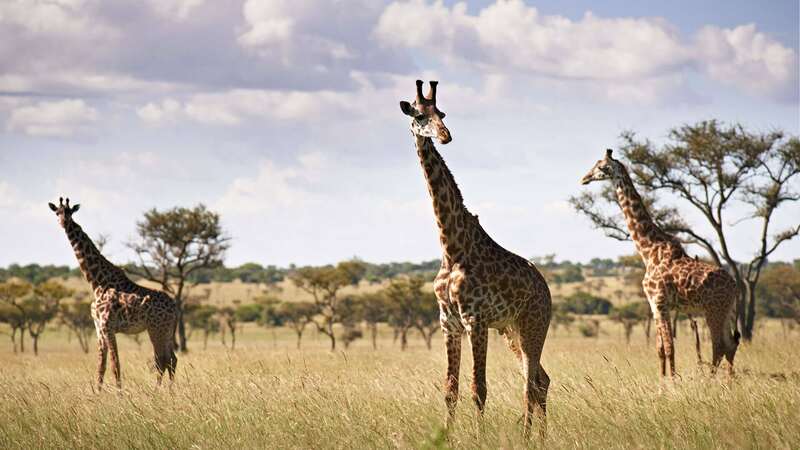 Further must see items on any Arusha itinerary include the beautiful Arusha National Park, the National Natural History Museum, the coffee plantations and the world famous Laetoli Footprints (a set of footprints of ancient human ancestors dating back several million years). 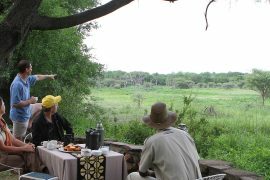 After breakfast you will have a transfer to Arusha Airport from where you will catch your scheduled flight to the Manyara Airstrip. 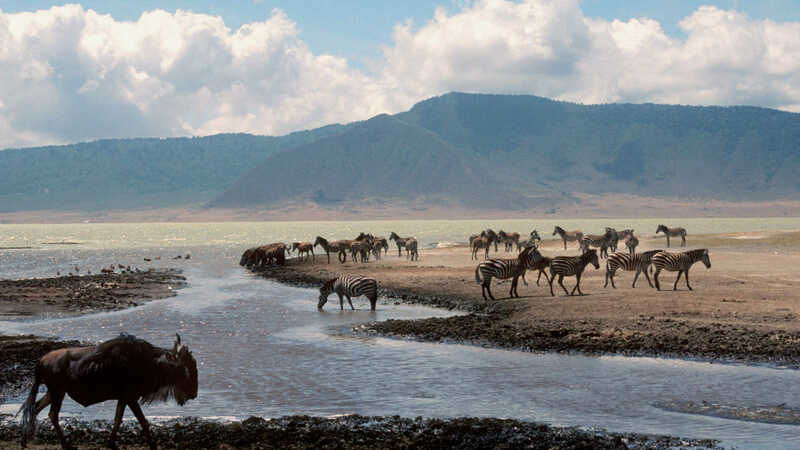 Lake Manyara National Park is a stunning Tanzanian national park, typically African in its nature and landscape. 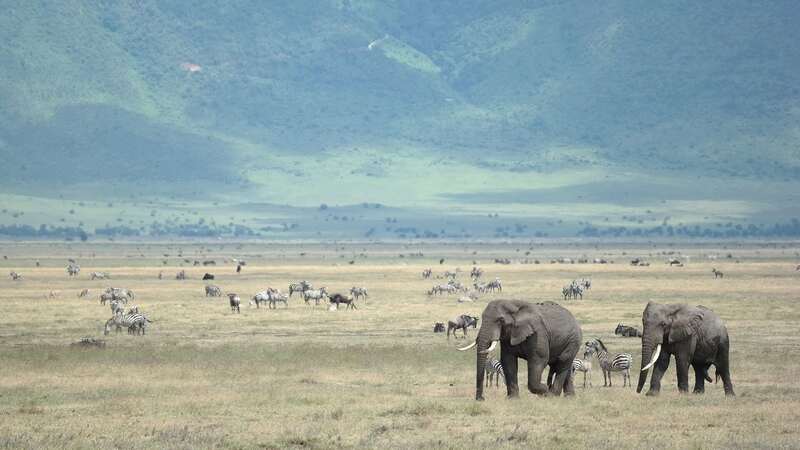 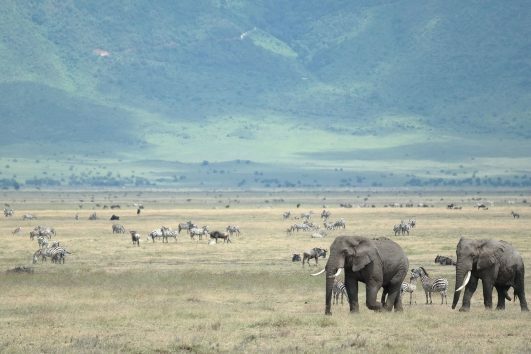 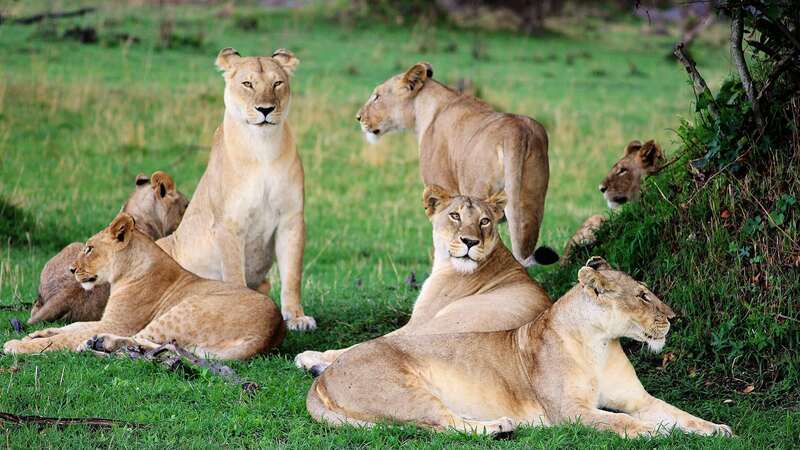 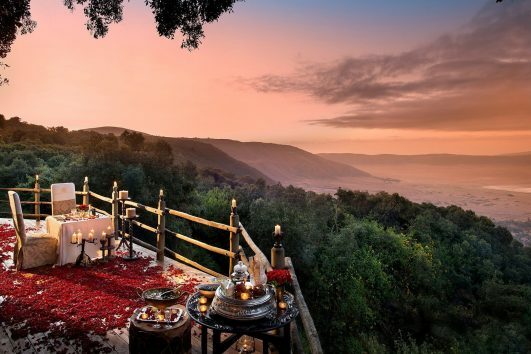 Offering excellent opportunities to experience the majesty of the African wilderness, the Lake Manyara region is home to a diverse range of bird and animal species, most notably, flamingos, elephants and lions (famed for their tree-climbing antics). 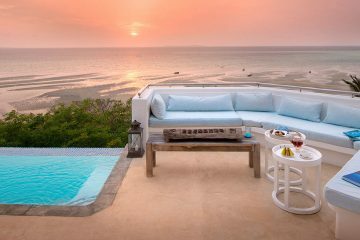 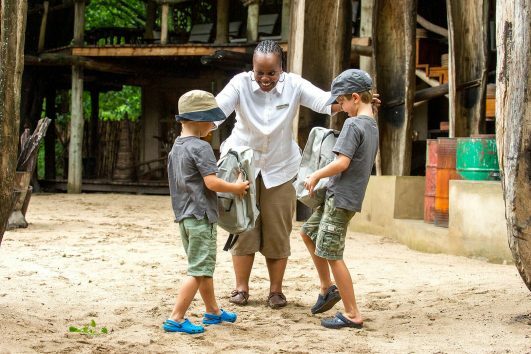 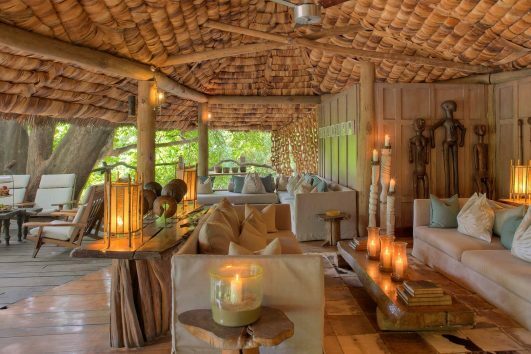 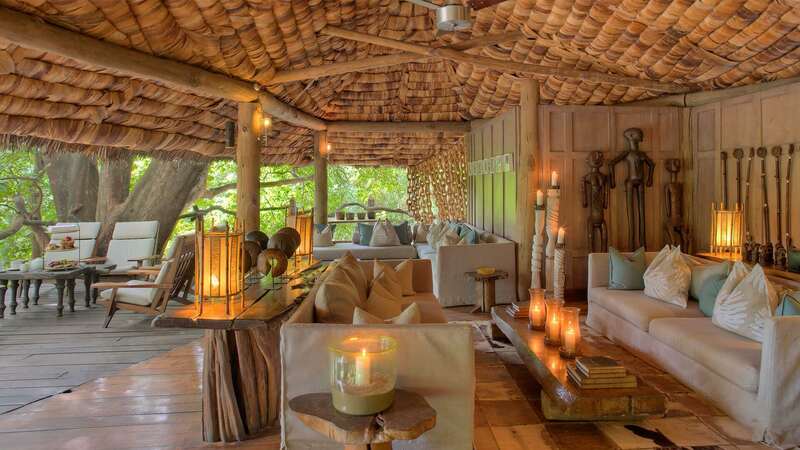 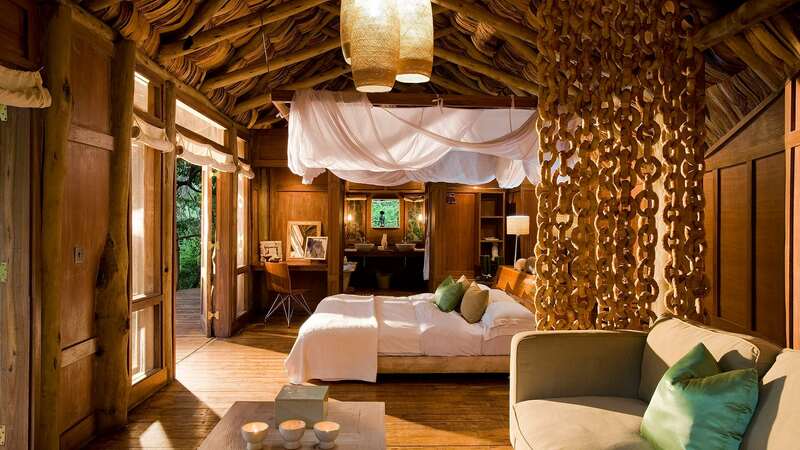 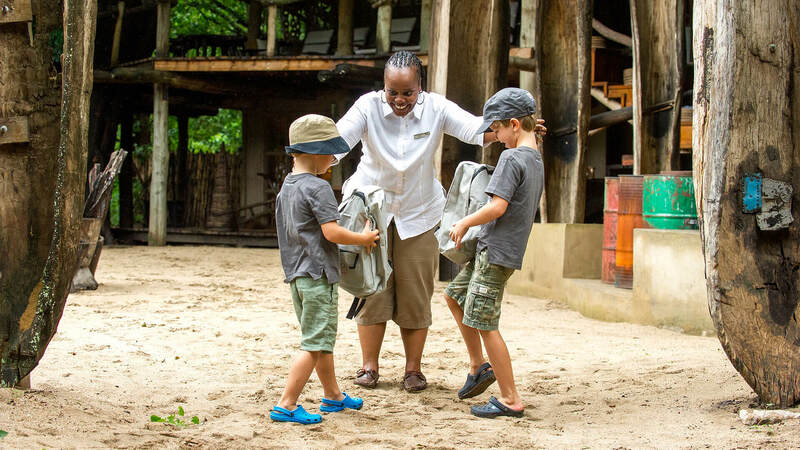 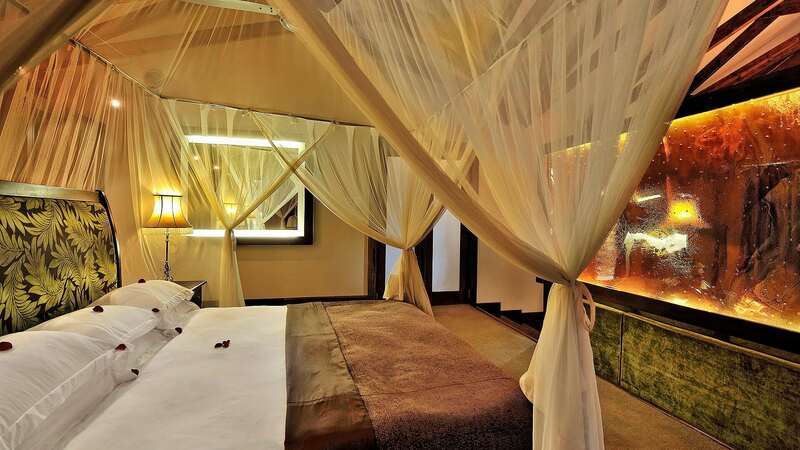 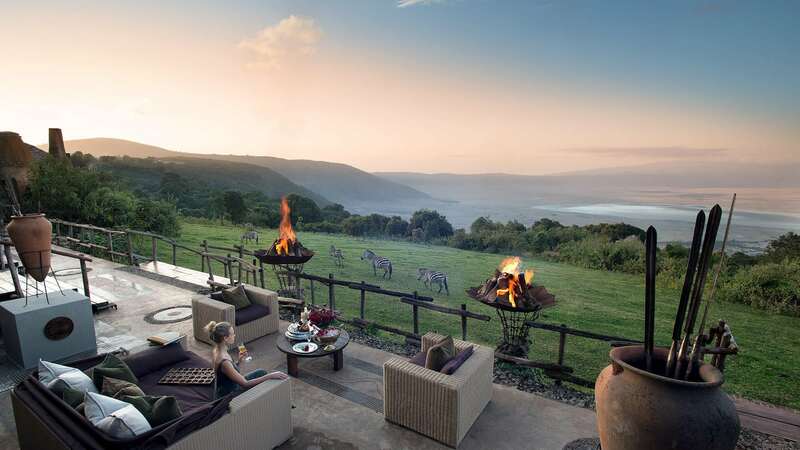 You will have the day to enjoy at your leisure and take advantage of the various lodge activities on offer, including exciting safari excursions through the rich landscape that makes up the Lake Manyara region, including a visit to the groundwater forest and Maji Moto hotsprings. 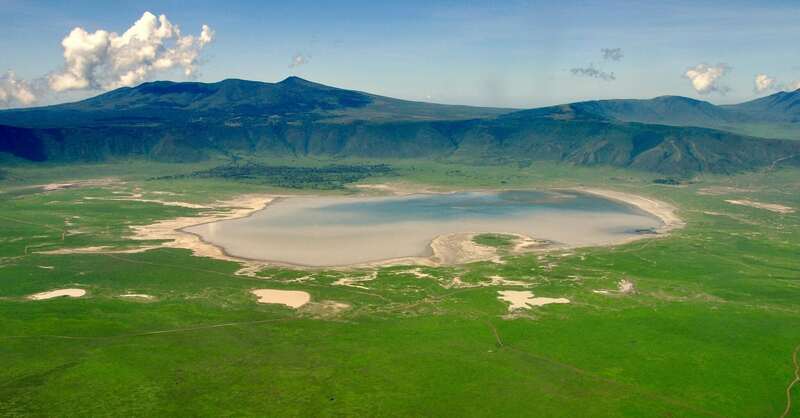 A UNESCO World Heritage Site and arguably one of the world’s most magnificent natural features, the Ngorongoro Conservation Area is named after the Ngorongoro Crater, a large volcanic crater that is home to abundant wildlife species (including elephant, leopard, lion, cheetah, rhino and buffalo). 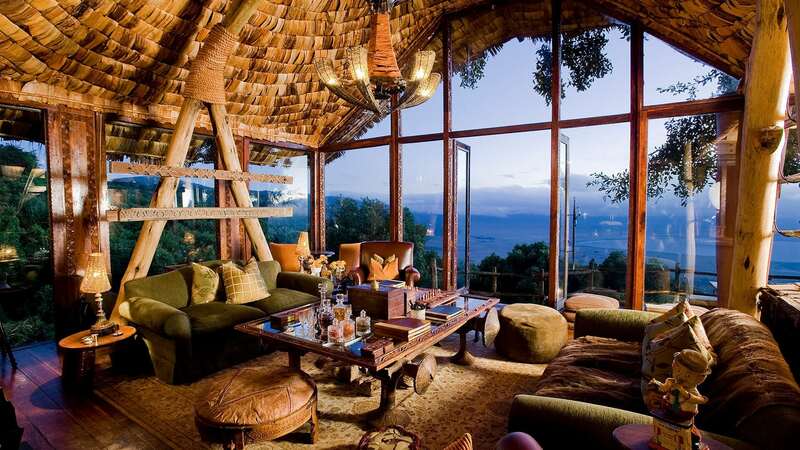 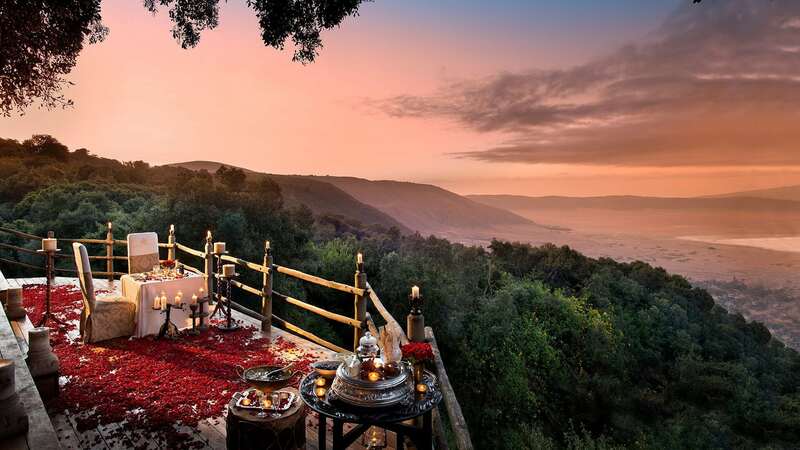 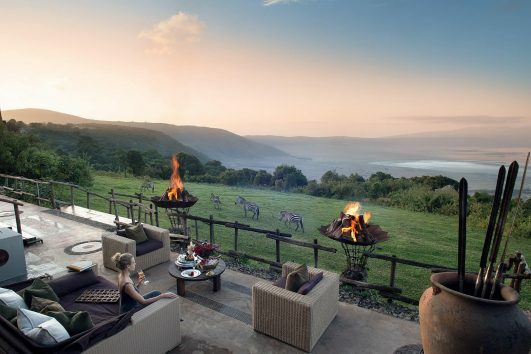 Offering unparalleled views of African wilderness, any time spent at Ngorongoro will undoubtedly leave you speechless with wonder at the beauty of the African landscape. 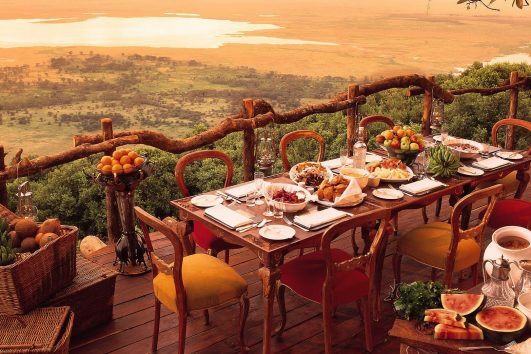 Once you have finished your breakfast you will be transferred to the Manyara Airstrpo from where you will depart on your scheduled flight to the Serengeti. 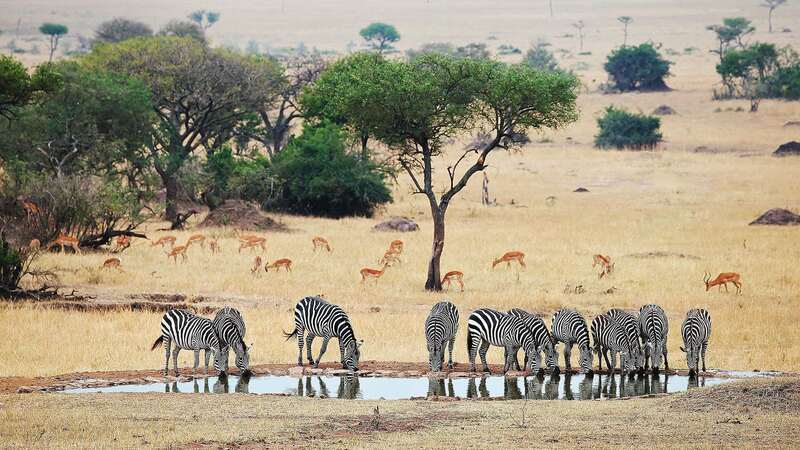 Possibly the most famous of Africa’s national parks, the Serengeti National Park is both a world heritage site and home to the world renowned migration of hundreds of thousands of plain-dwelling herbivores, most notably the great wildebeest migration so popularly covered in literature, and media. 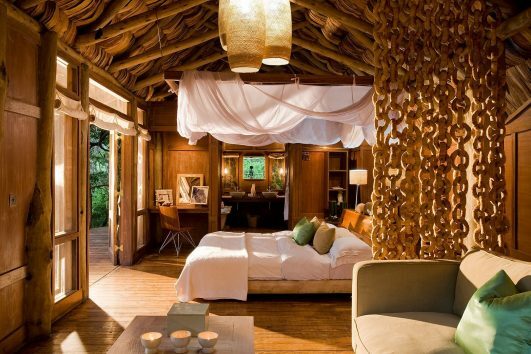 Upon your arrival you will be shown to your accommodation of choice. 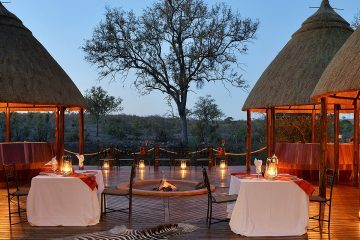 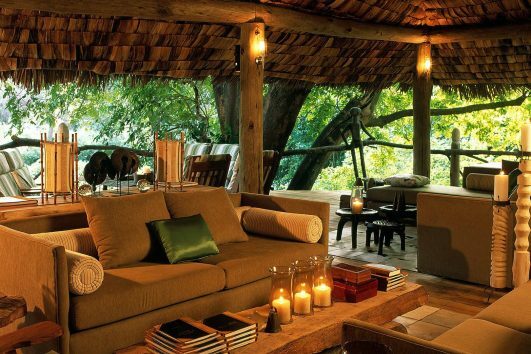 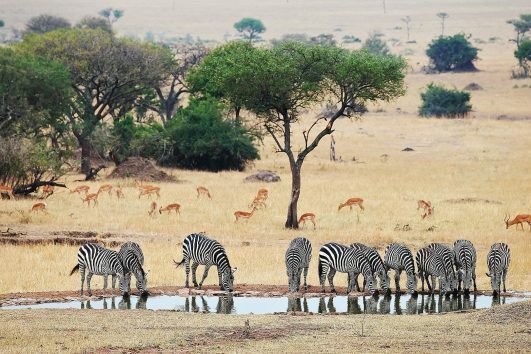 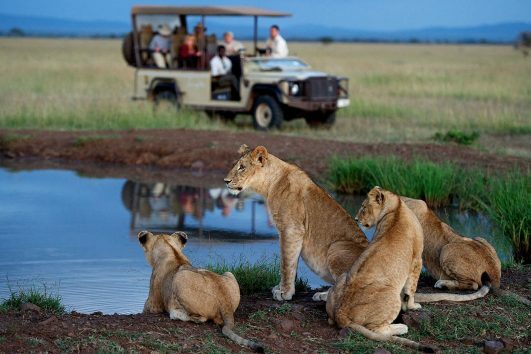 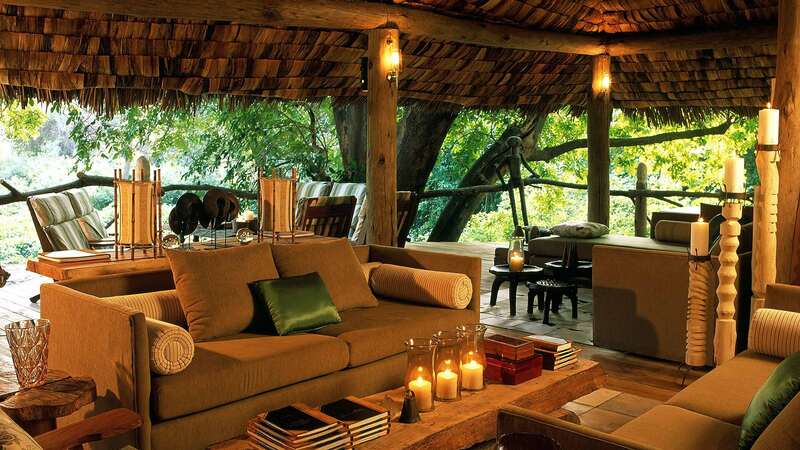 Once settled you will be taken on an epic African safari game drive through the impressive and mighty Serengeti. 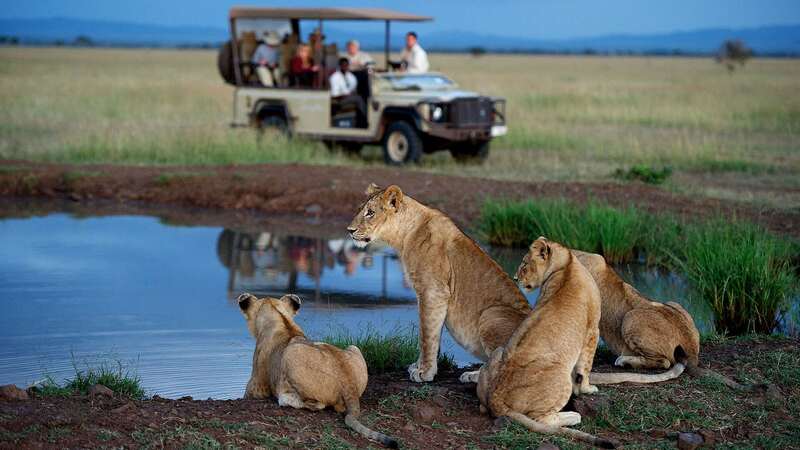 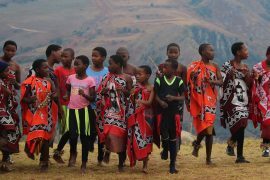 You will have these days to enjoy at your leisure and take advantage of the various lodge activities, including exciting early morning game drives, night game drives (where you will encounter the nocturnal activities of the park’s residents) and an experience encountering the fascinating culture of the local Maasai. 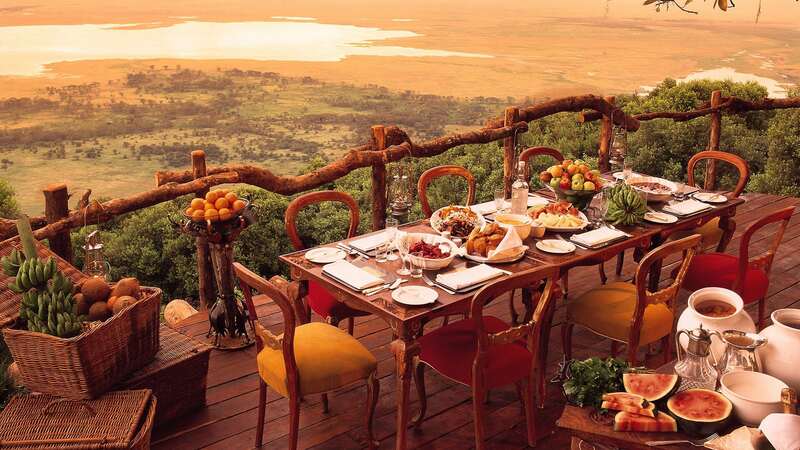 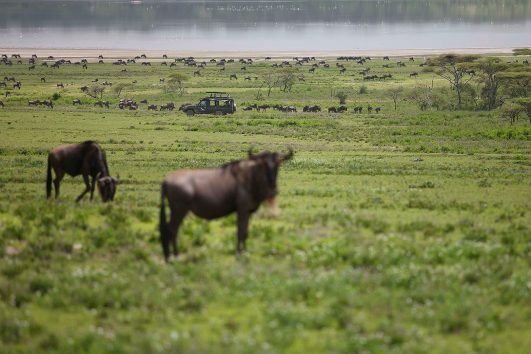 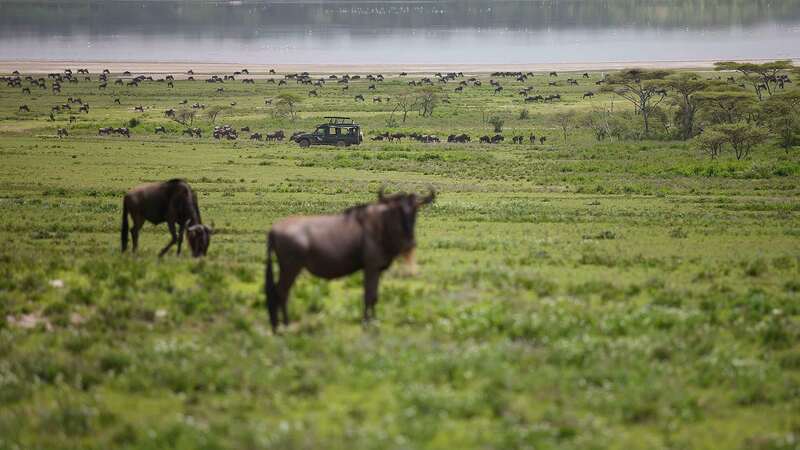 After a final early morning game drive, where you will have the opportunity to take in the spectacular Serengeti scenery one last time, you will enjoy one last lodge breakfast before being transferred back to the airstrip, from where you will depart on the journey home.